Every country music fan realizes that throughout its history, the genre is constantly changing. But still, it’s a musical style with a strong connection to its roots - where the “Old Time Music” played on front porches and under the pine trees of the southern Appalachian mountains in the early 1920s, gave way to WSM Radio's Grand Ole Opry in Nashville, or the Western swing music of the 1930s. The Bluegrass sounds of Bill Monroe gave way to the Cowboy Music of Roy Rogers and the Honky Tonk sound of Bob Wills in the 1940s. In the 50s, the story telling of Honky Tonk country performers was joined with the big band jazz influences to create the “Nashville Sound” of George Jones and Patsy Cline. Then came “Outlaw Country”, with players like Johnny Cash, Willie Nelson, Waylon Jennings, Merle Haggard and Hank Williams Jr. This period gave way to the Urban Cowboy music of Mickey Gillis, Dolly Parton and Alabama. Many country purists felt the Urban Cowboy era was a dismal period for the genre, which is why artists like Garth Brooks, Alan Jackson and George Strait brought new life to country music in the 90s. Urban, Brad Paisley, Toby Keith and Tim McGraw are joined by female artists like Shania, Reba, Sara Evans, and Miranda Lambert. To further compliment the evolution of the musical style are the duets and vocal groups, like Rascal Flatts, Sugarland, Little Big Town and Lady Antebellum. Many of these artists demonstrate the influences of 70s rock, folk and acoustic sounds in their modern versions of the genre. 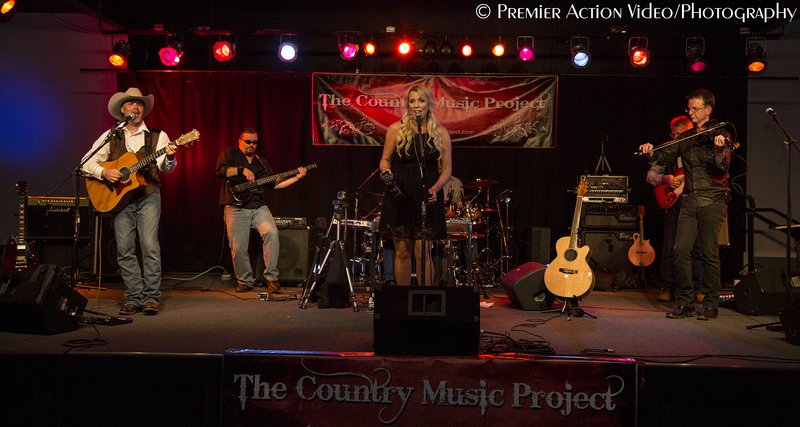 The Country Music Project performs ALL of these styles of music. 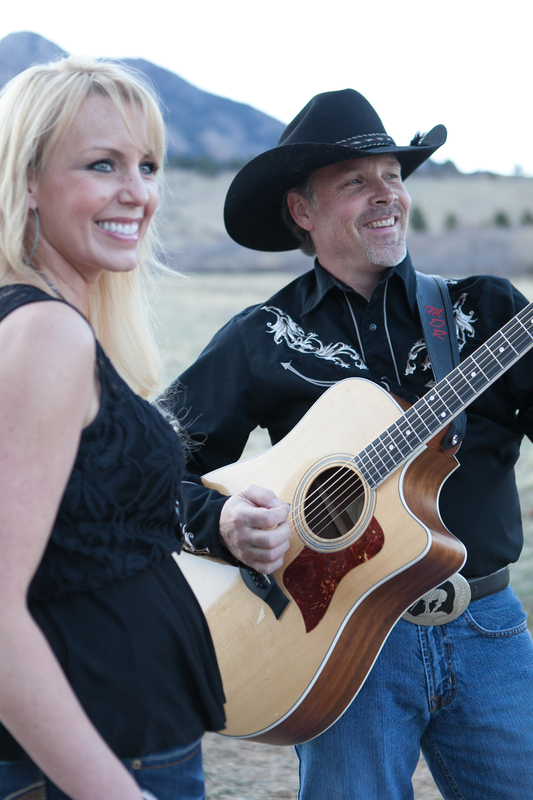 With its mix of male and female vocals, instrumentation that includes acoustic, electric and pedal steel guitars, mandolin, keyboards, bass and drums TCMP can touch every fan of country music throughout the decades. But that doesn’t mean we won’t throw in the occasional good ol’ rock-n-roll tune or edgy original, just to keep things lively on the dance floor! While other musical styles have come and gone, none have consistently evolved the way country music has. And it has done so without losing the connection to its past. The Country Music Project endeavors to pay tribute to all these artists, regardless of what era they performed in, because they are the people who’ve kept this musical genre alive.